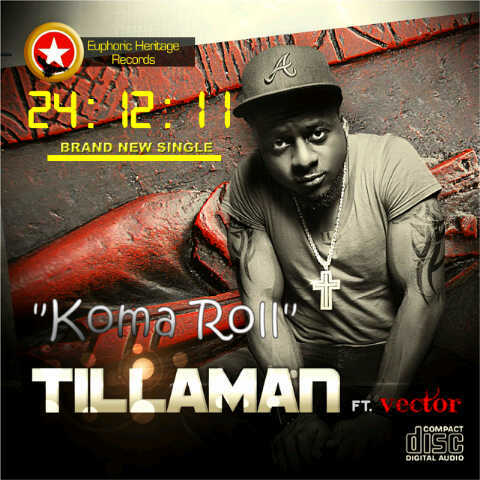 As a quick follow-up to BABA DADI WAN which he dropped just a few weeks ago, TILLAMAN isn't resting on his oars as yesterday (Christmas Eve), he dropped another single titled KOMA ROLL. The song which was produced by LEGENDARY BEATS features rapper VECTOR. It's a dance tune which will sure lighten up the dancefloors as the Xmas fever raves on.